If your workflow is built around the Google Apps and Google Docs, then you will want to check out GoDocs. 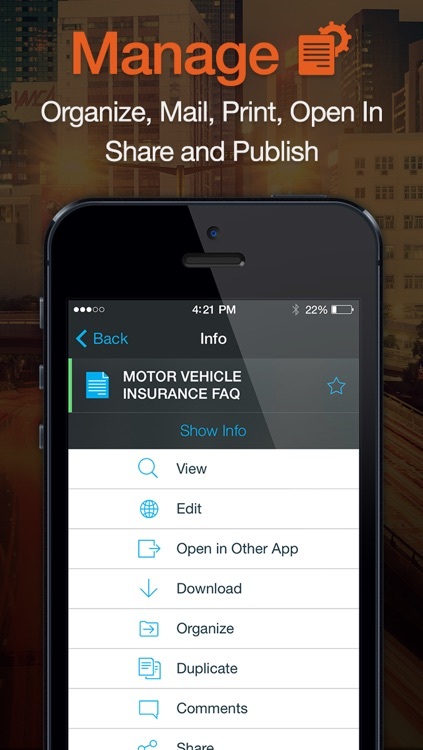 All office-style documents as well as audio and video are viewable within the app. 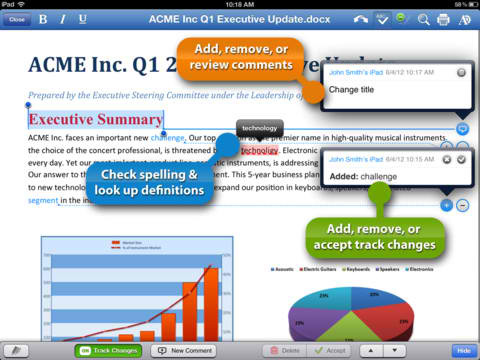 In addition to syncing and downloading your most current version, you can also access past revisions of documents. Lastly, it supports multiple Google account access. --Featured by Apple in "iPhone: Apps For Business"
--Featured by Apple in "iPad: Apps For Business"
--Featured by Apple in "@Work: Apps For Business"
--Featured by Apple in "@Work: Apps For Collaboration"
--Featured by Apple in "Apps For Teachers"
"For all the guys who are using google docs every day. All guys who are using google docs every day - this is your must have app! 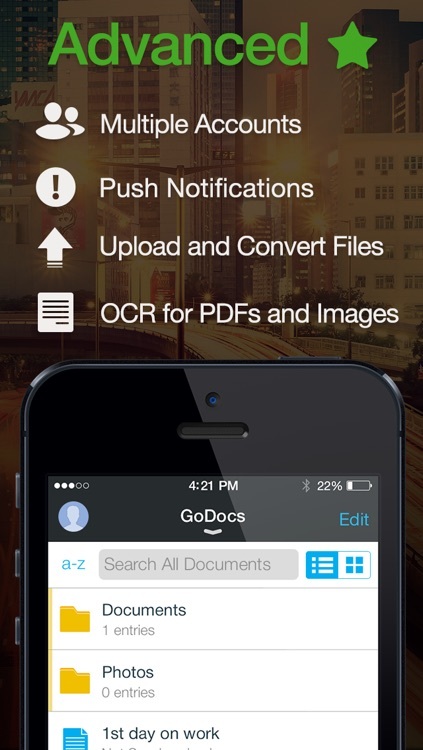 GoDocs will make your work with documents much more beauty and fast." 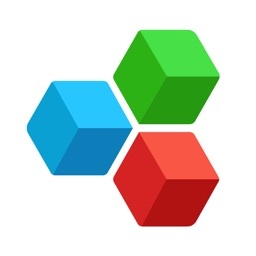 Use this app for both devices and I love it! It's one of my top favorites because with it I'm working with all my documents: I view all my spreadsheets, documents, PDFs images, video and audio files. All these files are stored on my devise so I can use it mush faster! 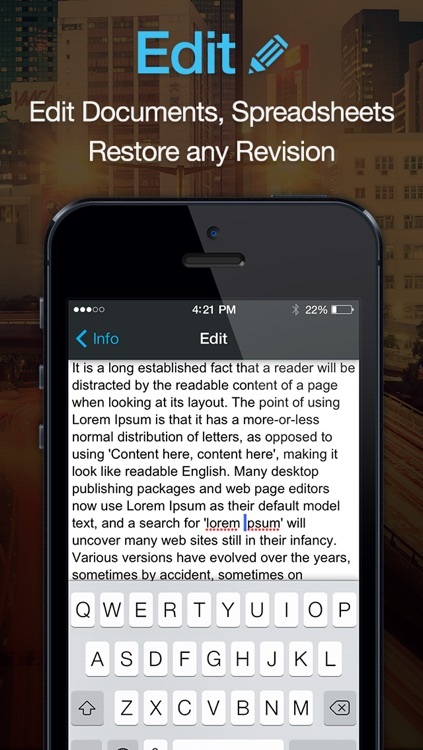 My conclusion - useful and extremely amazing app for everyone." 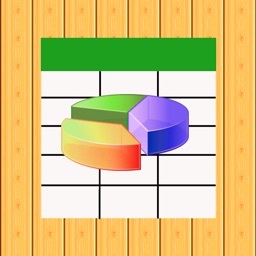 It's a best app that is woking for iphone and ipad. 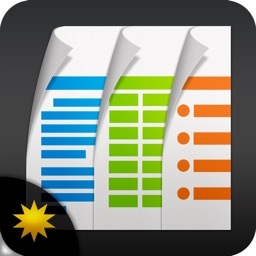 Nice UI and useful viewers"
With most common document formats support you can read and view all your documents on-the-go, with the ease and speed of iPhone or iPad. Download any document and you will be able to read it without any Wi-Fi or Internet connection. Full support of Google Docs document editing lets you edit your documents whenever you are, just with few taps. Share your monthly balance with your boss or pdf page with designer. Just add them to your share list. GoDocs has an enterprise standard PDF Viewer built-in. 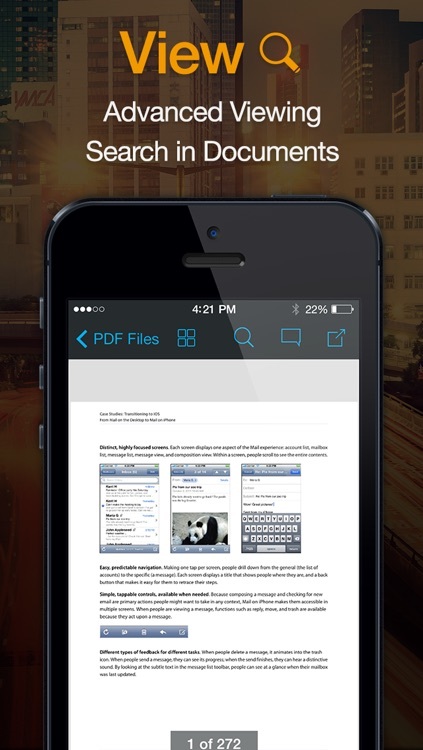 PDF files, even large, load amazingly fast. You are also able to open pdf links, go to specific page and even read in two dimensions. Lost documents found easy with name search - the ability to search for any document and find them fast. With document contents search there is no more hassle in finding that specific paragraph, you were looking for. 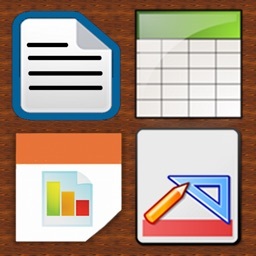 GoDocs allows you to create new documents, spreadsheets and folders from within the application. 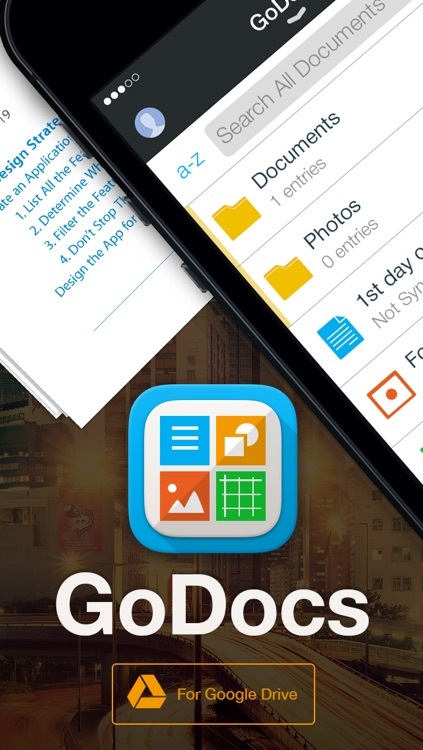 With GoDocs, you can make a convenient structure for your documents, moving files into folders. With our Push Notifications service you will receive push notification when a new document has been shared with you or when a shared document has been changed by someone else. Viewing separate revisions, ability to open them in other applications, send revisions by email or print specific revision. Do you need to use 2 or 3 or may be 5 google accounts? It's so easy - just add them. 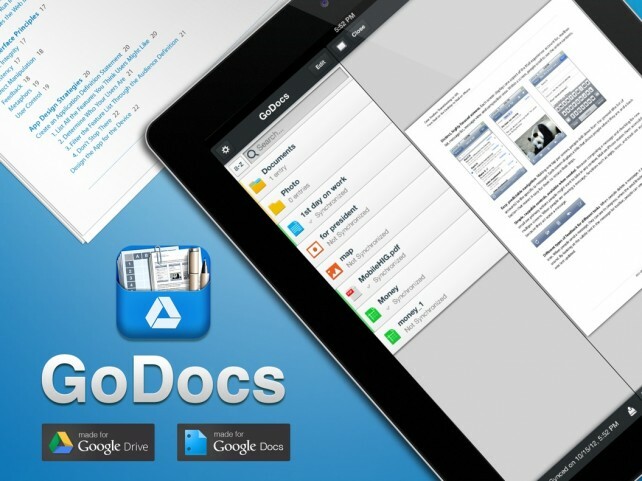 GoDocs is the first application on the App Store, that fully supports Google Drive™. The popular app has received a nifty new update. 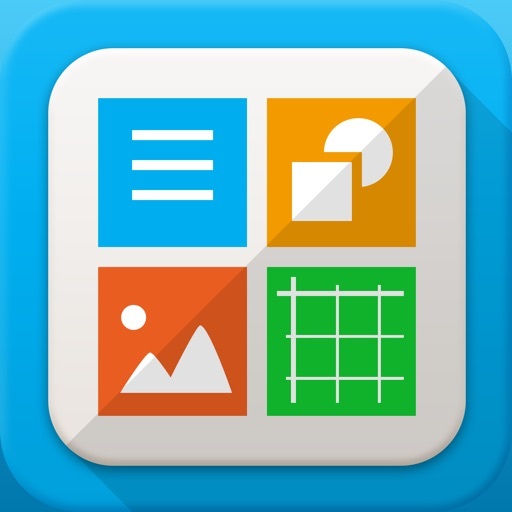 Quickoffice Pro HD, one of the most popular — if not the most popular — Office suites for iPad, has received another major update.